Straight from the storybook streets of Edinburgh, you can reach the brilliantly green rolling hills of your wildest Scottish dreams. 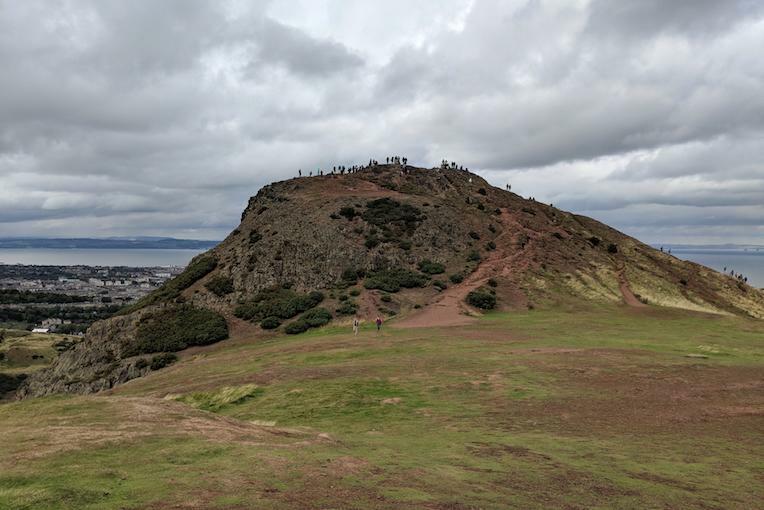 Arthur’s Seat is a stunning hike right within the Edinburgh city limits. In fact, at the top of the trail, you can look around for a panoramic view of the city, stretching out beyond the tall slopes. Located within Holyrood Park, Arthur’s Seat has a long history as the city’s highest point. The site could have been named for King Arthur, of Camelot mythology. Another local Celtic tale says the hill is a sleeping dragon. 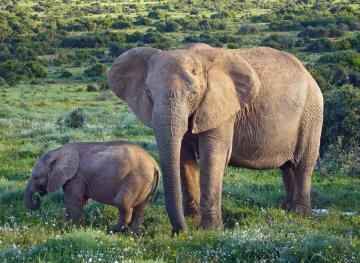 And Scottish tradition suggests that young women could wash their faces in the dew for long-lasting youth and beauty. 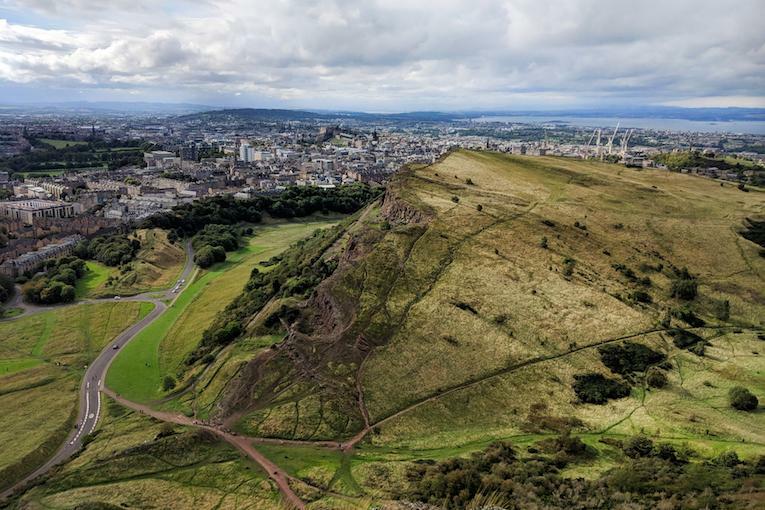 On a more factual level, Arthur’s Seat is an extinct volcano and the location of a fort dating back 2,000 years. The summit is nearly 825 feet above sea level, and it takes about two hours to climb to the top (less if you’re super fit, more if you stop all the time for photos). 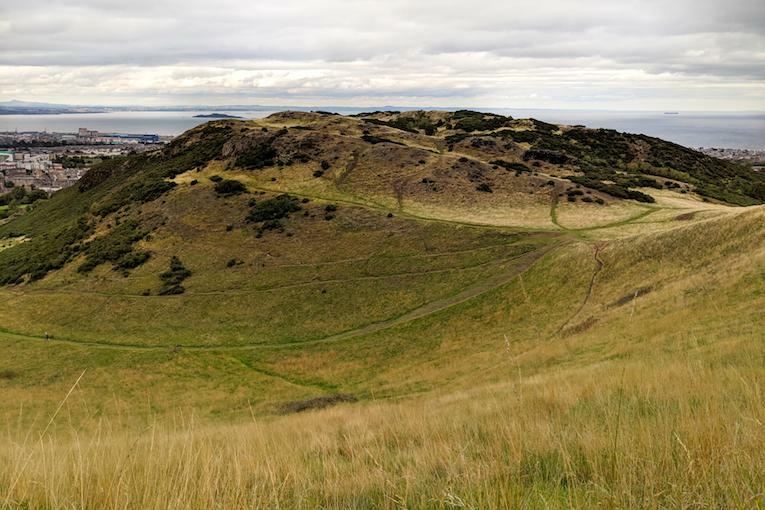 The most popular hiking route is through Salisbury Craigs, and even though it’s only about 3 miles long, it’s a long way up. 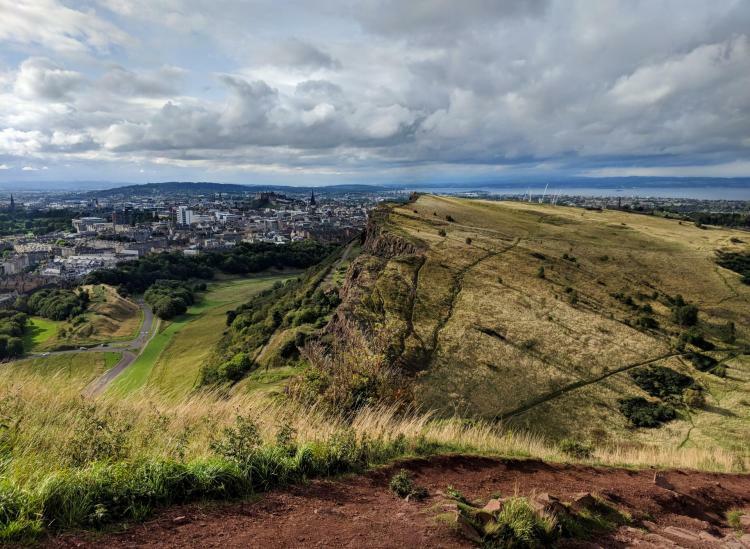 You can walk to the beginning of the Arthur’s Seat trail from Edinburgh’s city center (start from Holyrood Park a little ways from the Royal Mile). There are multiple ways up, so you can cater your walk to your mood. 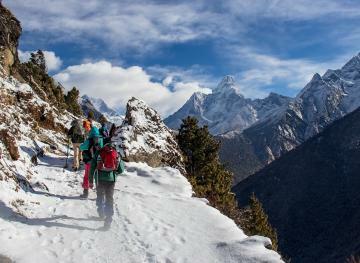 If you want a steep slog, take the first trail that cuts straight up the hill. If you want more chill vibes, follow the winding path around. Don’t worry — you’ll get a workout regardless. Beware: The top of the rocky hill can get a wee bit windy, so make sure you’re prepared for a blast of cold at the summit. 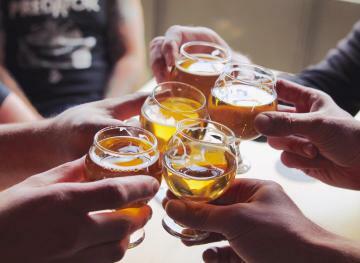 We also suggest a nice pub outing after the winding way back down. You deserve a pint and some chips after all of that climbing.